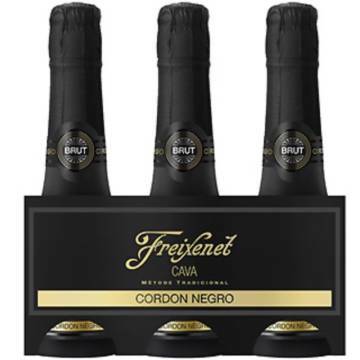 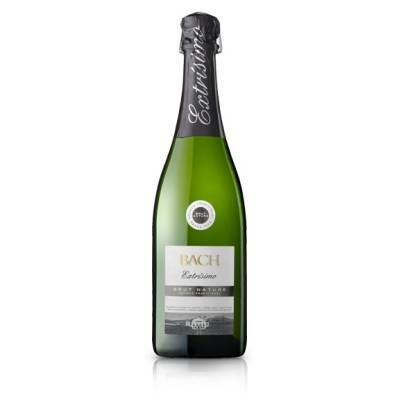 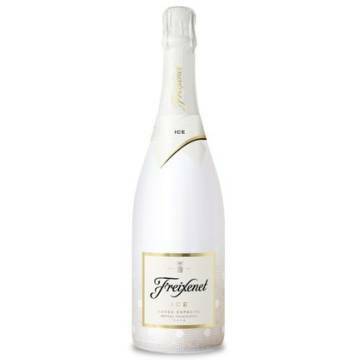 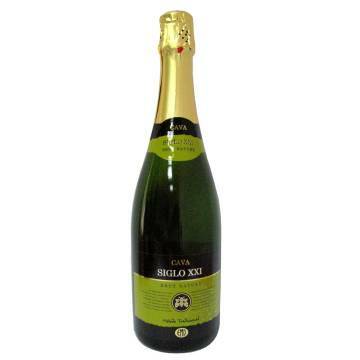 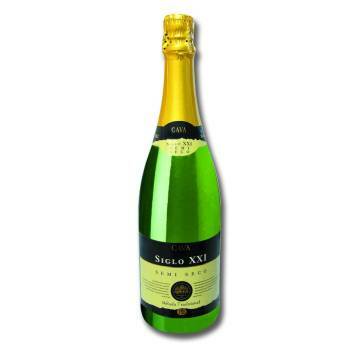 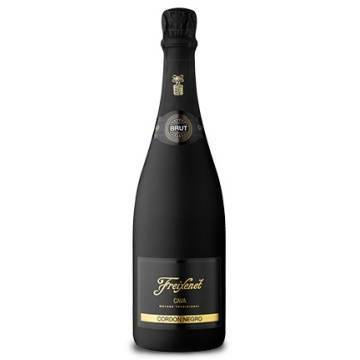 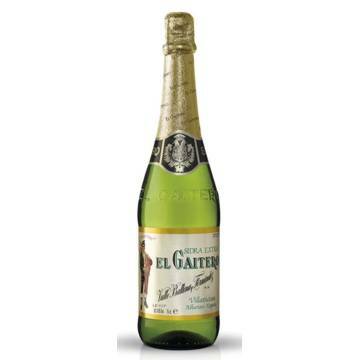 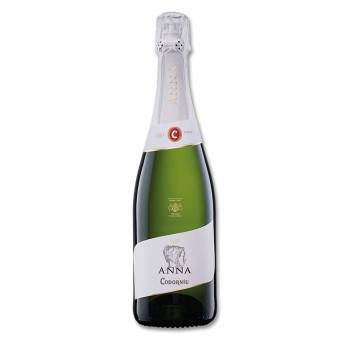 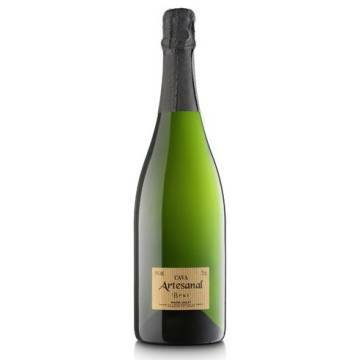 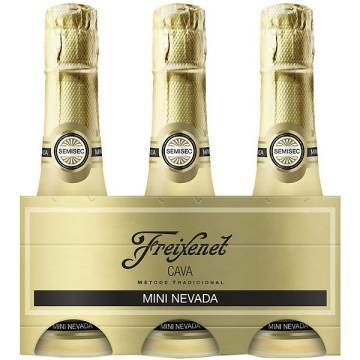 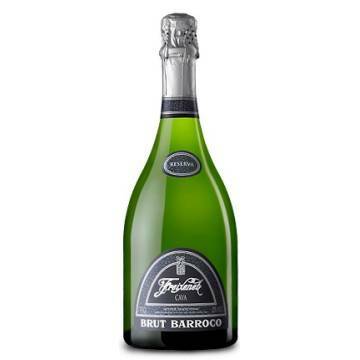 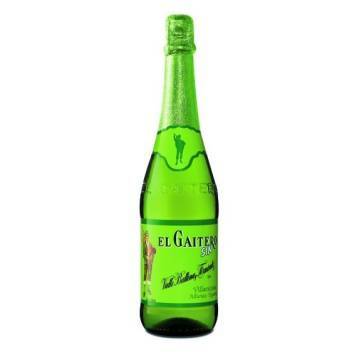 Spanish Cava Brut Nature, ideal for any appetizer, fish and shellfish or smoked. 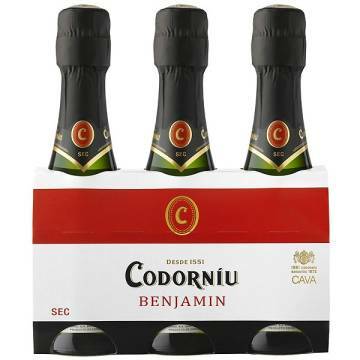 Do not forget to try it this Christmas. 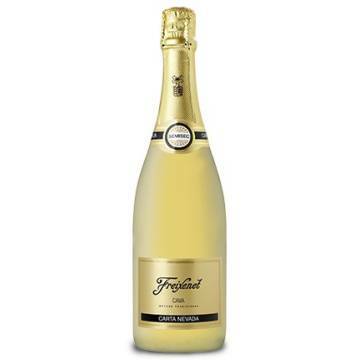 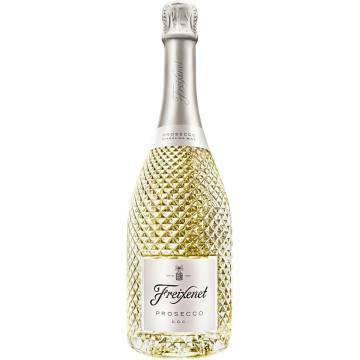 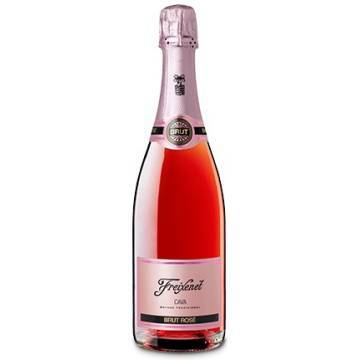 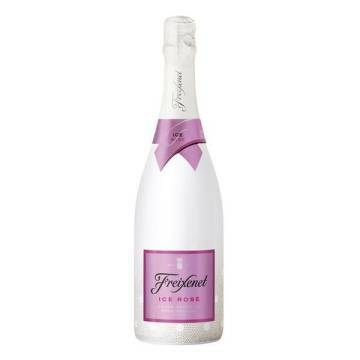 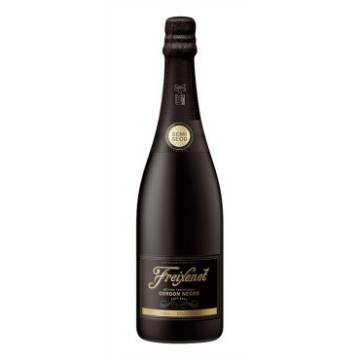 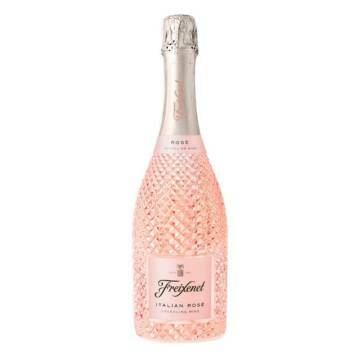 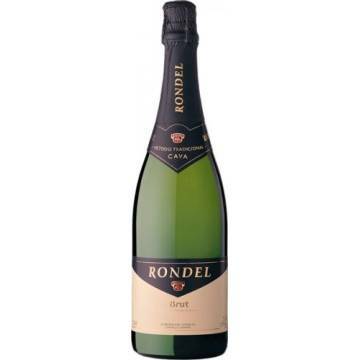 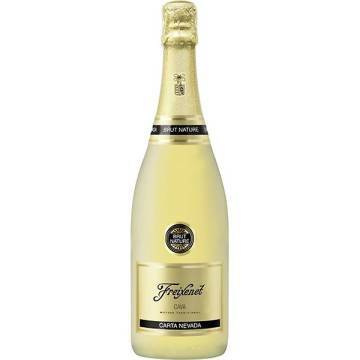 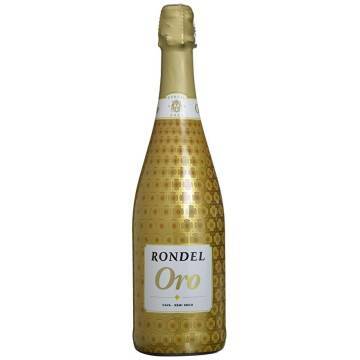 It has a pale yellow color, with bubbles that integrate very well in the wine. 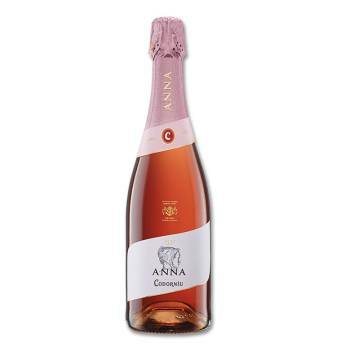 Its aroma is of fruits, that are complemented with others like the one of the honey. 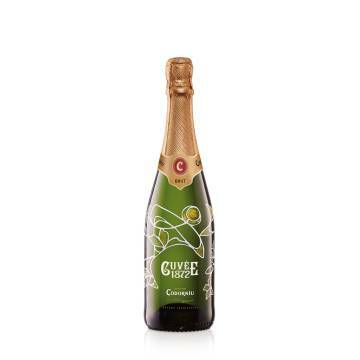 It is recommended as an aperitif, accompanying nuts, canapés, salted tarts and others.